SYNOPSIS: To the children, the town was their whole world. To the adults, knowing better, Derry, Maine was just their home town: familiar, well-ordered for the most part. A good place to live. Man, oh man! I have been itching for a Stephen King novel for some time now recently (ask Natasha, I have been putting off rereading 11/22/63 – it will happen sometime soon), and decided the other day screw it, let’s do It, what with the movie coming and all. I spent a chunk of September reading this because, aside from being a massive book, it takes time to hit a rhythm, but when you do it flows. My problem? Reading snatches of it on the tube every day (when I change three times) is not conducive to slipping into a rhythm. Now, on to the book. 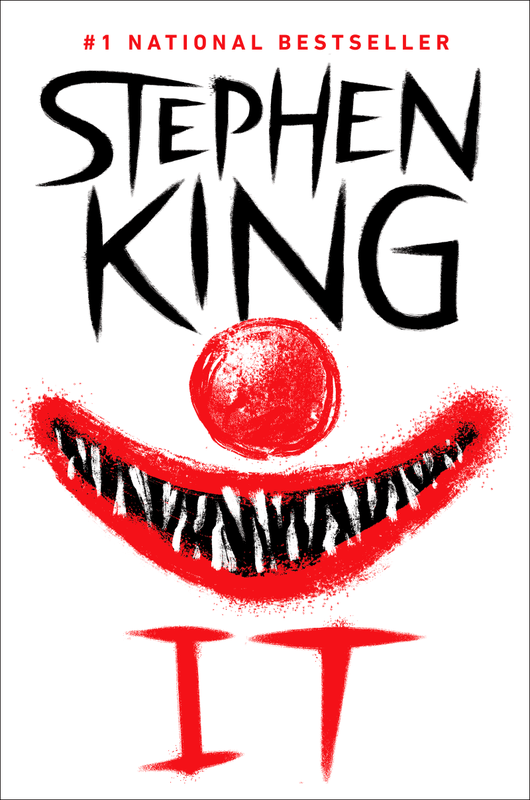 Right off the bat, Stephen King is a master storyteller, someone who can really weave a tale to draw you in, and It is no exception. After each character is introduced to us, you rapidly develop an understanding of their personalities, and can easily discern each from the other – they all have a distinctive voice. The book serves as a constant reminder for the phenomenal character building King can do – each one of these kids brought something to the table with them. Bill, Eddie, Richie, Mike, Ben, Beverly, Stan, each of them had something unique going on. It skips between 1957 and 1985, and the stories unfold concurrently, which I think is great. You see the encounters come as they are adults, and you make the discoveries with the adult versions of these kids as they make them, and I liked that bit of storytelling. The friendship between these kids is great, too. I truly enjoyed how this is a book about growing up, friends, fears, reality, abuse, hopes and dreams – heck, just know it has a lot of themes it deals with, and plenty drama. It also goes from that and delivers all the gore, blood and guts you could hope for in the final third of the book – you get your blood and you get a story with heart, so it is a pretty good double whammy. 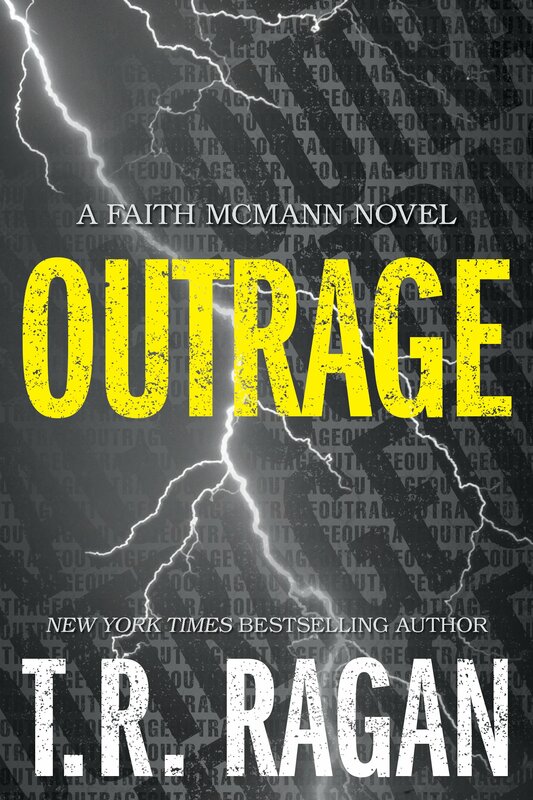 I had some issues at times that there was some waffling (it can happen in a King novel), and there was a really questionable cop out ultimately with Tom Rogan (for reals?! After all that?!) and Henry Bowers, and I really wanted answers about what happened to Mike Hanlon’s family farm, considering his dad worked real hard on it and made some smart financial decisions for Mike. That being said, there was way more to like about this than not. I thoroughly enjoyed the world building King got into here, too. What a crazy ride! It is interesting and put together well, and keeps you engaged throughout. It is quite a story and it is engaging. It deals with a multitude of themes, and handles them all rather deftly. I would highly recommend It. It is a long journey, and I felt a little lost after completing this leviathan read, but I enjoyed it. Thoroughly. Now we all know The Conjuring was exceptionally good when it came out and has numerous fans because Wan did a phenomenal job on focusing on the atmosphere and not just jump scares. Didn’t mean there weren’t jump scares thrown in between the atmosphere to really freak us out though! One of the most memorable is, without a doubt, the wardrobe scene. The whole thing came together perfectly… the acting, the setting, the score, the camera work, everything just worked for that crazy payoff. Well, well, well. I know that I have been waiting for this since Tim reviewed it over on his site in May. It piqued my interest, so I wanted to know. Naturally, soon everyone was watching it and the consensus came back that it was brilliant. I had to know. The last good horror film we got was The Conjuring, and that was the first good one in a hell of a long time. The Babadook was excellent for me in the sense that it told a story, and did not get too wrapped up in the monster. It focused on Amelia and Samuel, and things progressively get creepier from there. The atmosphere is fantastic here, seeing as the house that the family is living in is already a flat and depressing space, and Sam is definitely a bit of a problem child for his mother and school, and the way that Amelia pulls away from him is odd to see in a mother, though understandable when more of the back story is revealed. It is as though she loves him because she is duty bound to do so, not because she genuinely adores her son. She has never dealt with her husband’s passing. Both should seriously have gone for counselling ages ago, but evidently it was not very high up on anyone’s list. You never actually get a handle on Amelia’s depression, and what is real and what is not. Anyway, the movie starts simply enough and progressively moves away from comfort and usual days on to something a little darker – and then this absolutely terrifying book makes its way into the home, and damn, it is a creepy one. I want one. Now. To add to my collection of books. It was so messed up and so awesome. 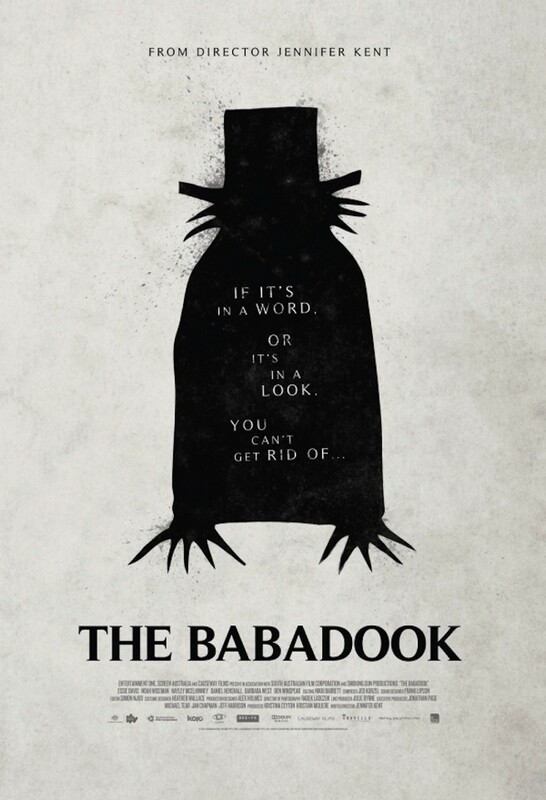 I thought the movie was shot fantastically and looked wonderful, and the fact that there was not an overkill of focus on the babadook was refreshing for me. I am big on a concept of something, but so many movies lose it when it gets to the monster. The Babadook does not suffer from this whatsoever seeing as you get to see the babadook from time to time, but never too much, but when it is there? The darn chills! One thing that really got me was the voice. If you have seen this, you will know what I am talking about. Heebeejeebees I tell you. I really liked the concept of the babadook as a monster, too. The cast worked wonderfully with their material, and it was some solid work from all of them, which lent more credence to this. I thoroughly enjoyed that the movie did not evoke fear using cheap jump scares, but crafted a deeper and more unsettling film to work through. It’s smart, it’s scary, it’s unnerving, has been directed exceptionally well and it’s worth the hype and the watch, in my opinion. Good horror movies don’t come around very often anymore. This is just another instance that demonstrates that you don’t need a massive budget to make a flick work, and you also don’t need to squander the whole flick on CGI and silliness. If you haven’t seen it, go, now. Stop wasting time!